The world’s leading police organizations recognize that video surveillance is vital to deterring crimes and solving them. 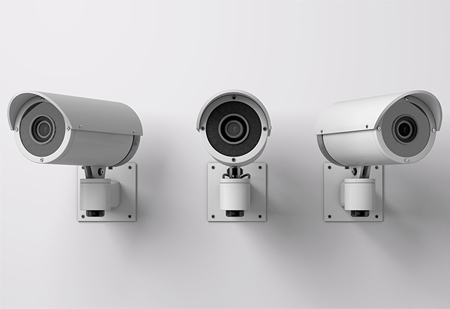 Spartan security offers video surveillance systems that go well beyond traditional security cameras and monitors. 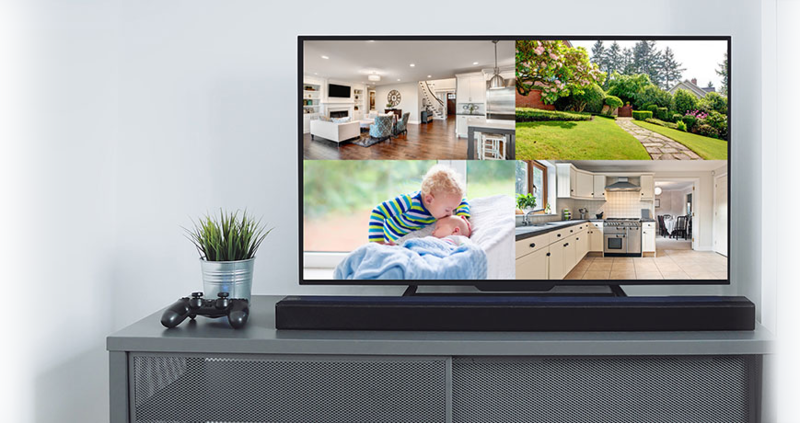 Our experts can install digital video recording equipment and provide remote access to your system from any PC or smart phone from anywhere in the world. This can include color dome cameras with pan/tilt/zoom controls, both IP megapixel and analog based, covert surveillance or cameras with infrared technology to see at night. At Spartan Protective Systems, we can custom design a scalable system to meet your needs and budget.